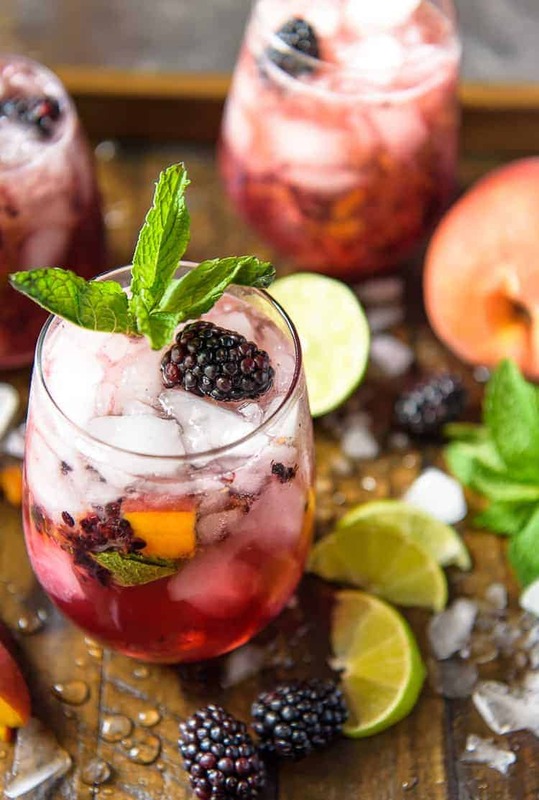 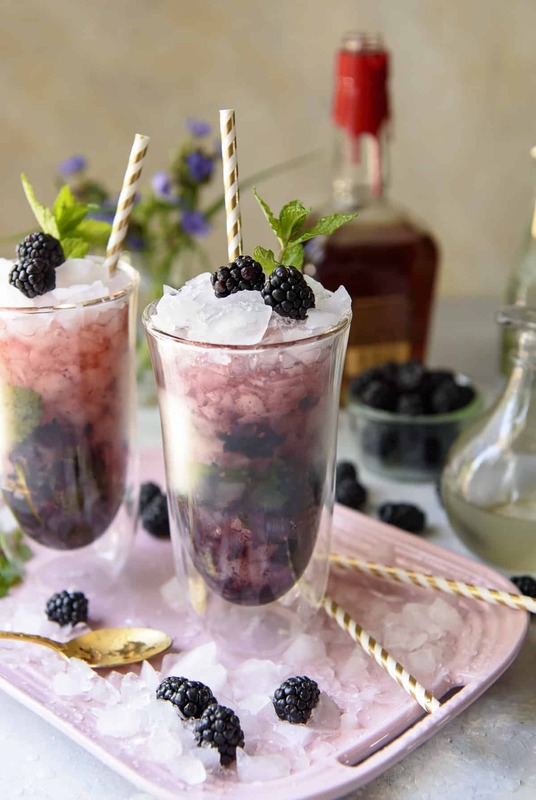 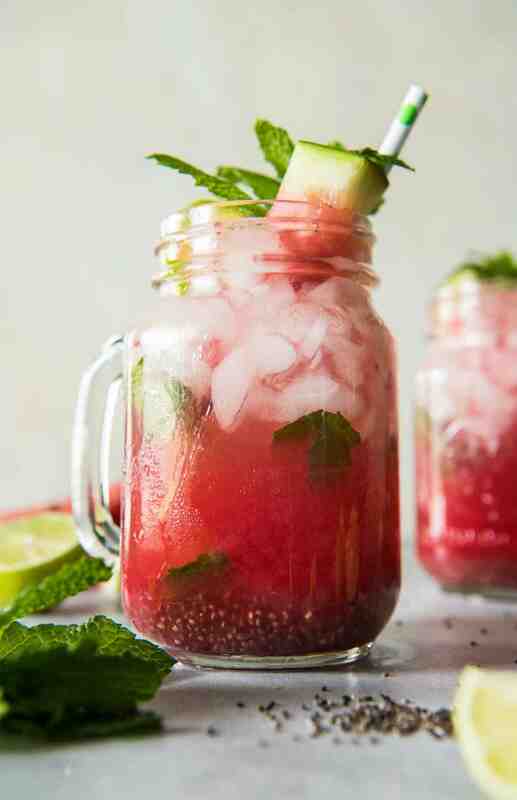 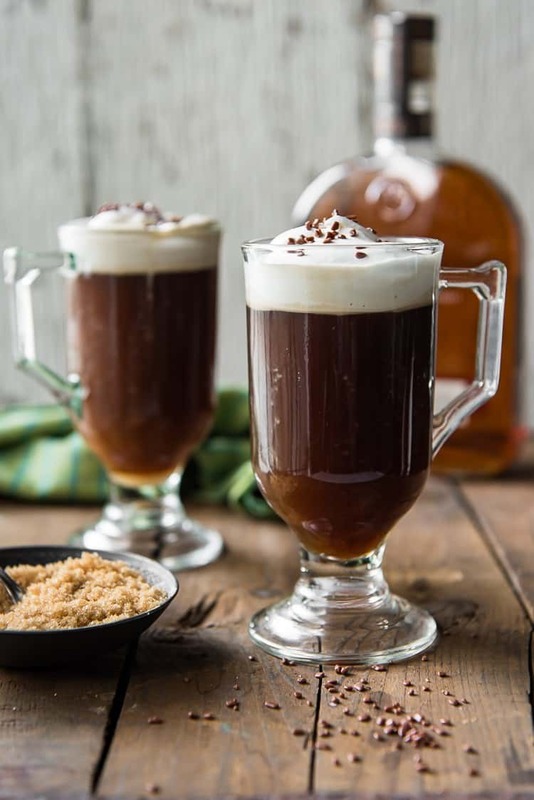 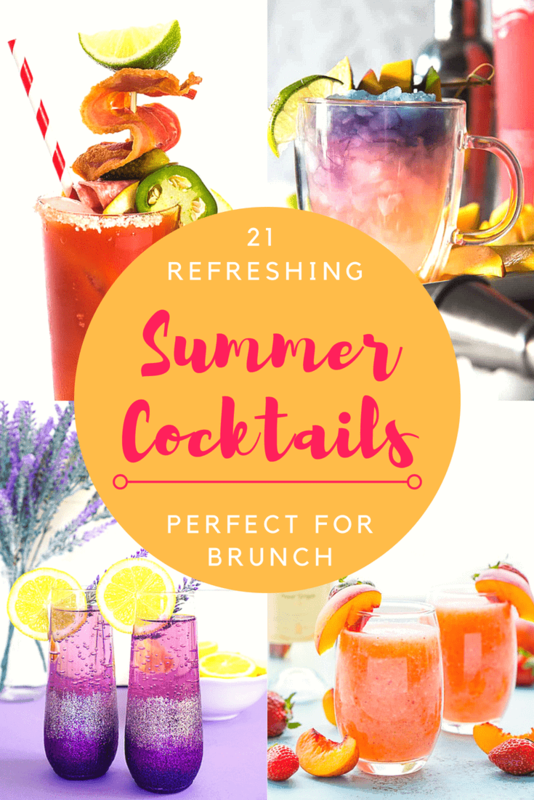 Find all kinds of drink recipes for every occasion right here! 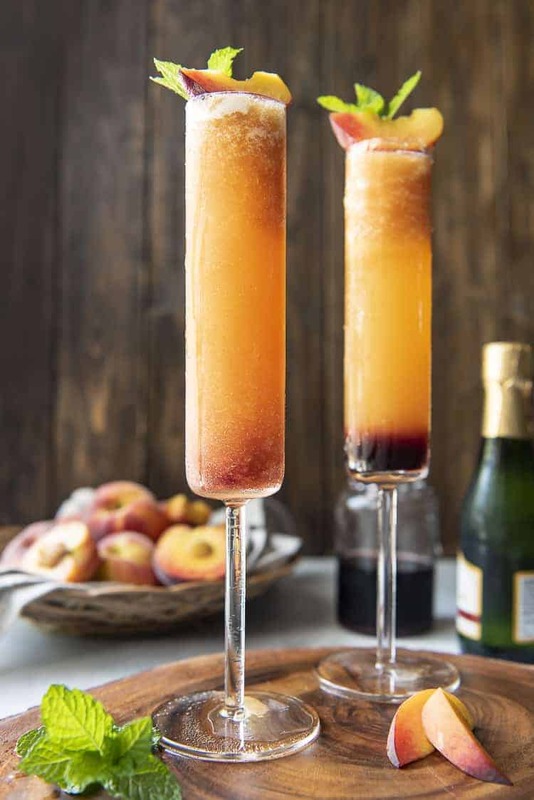 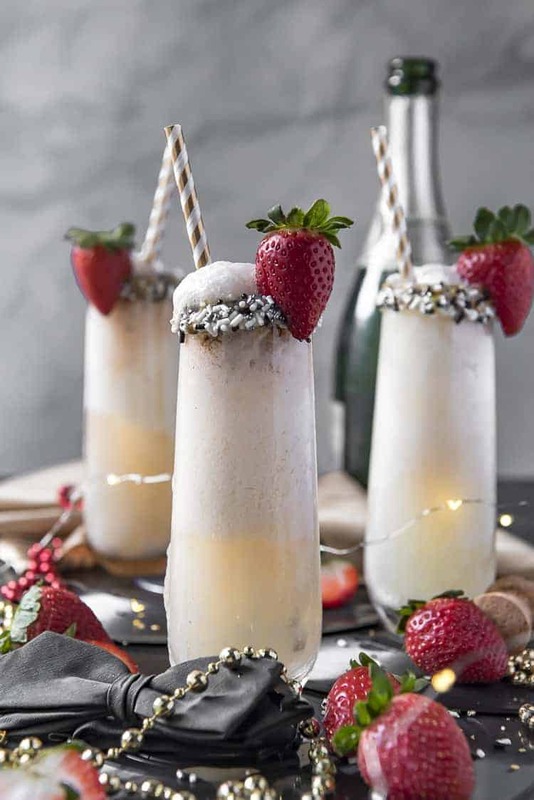 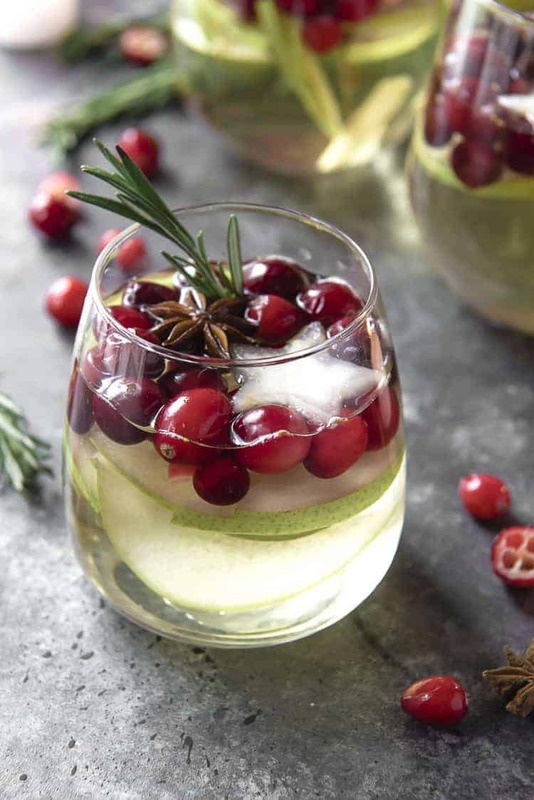 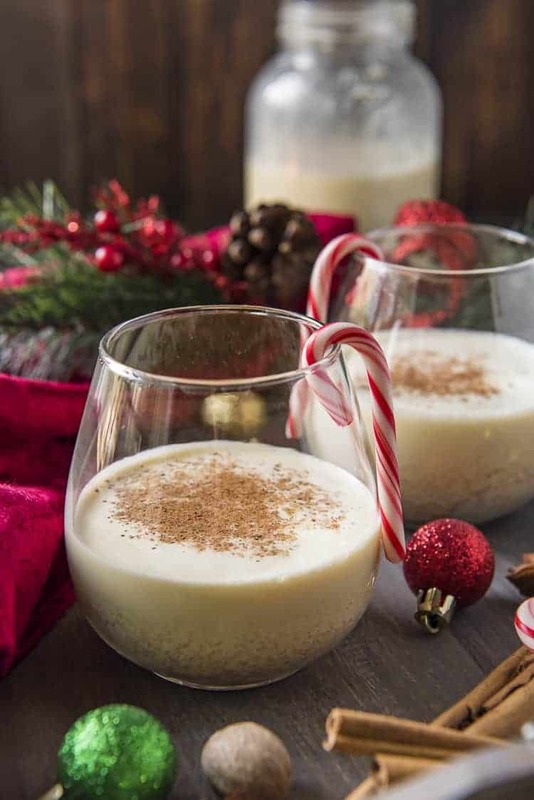 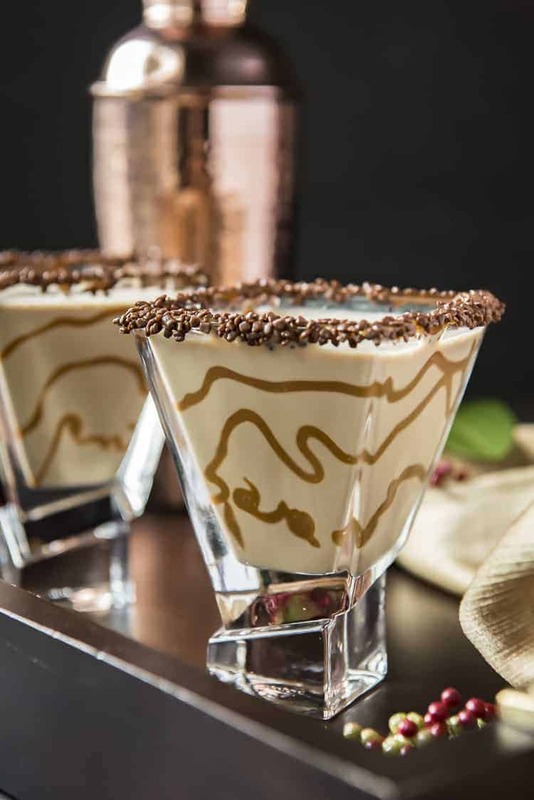 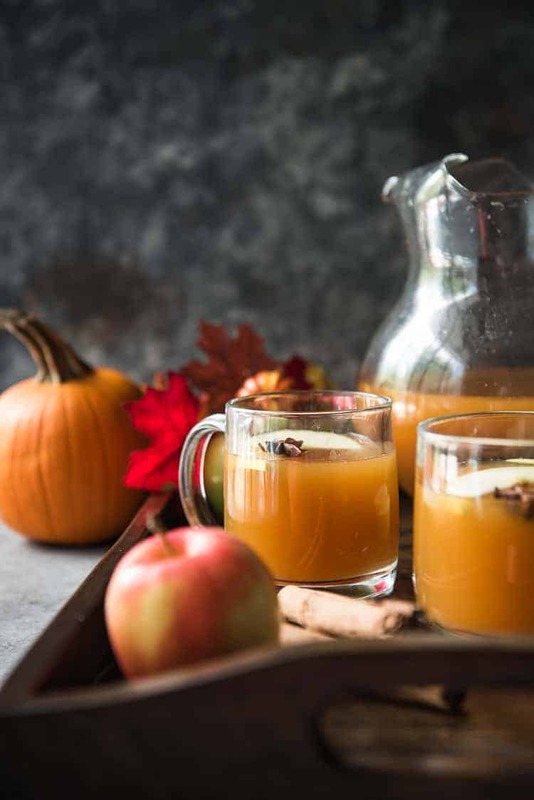 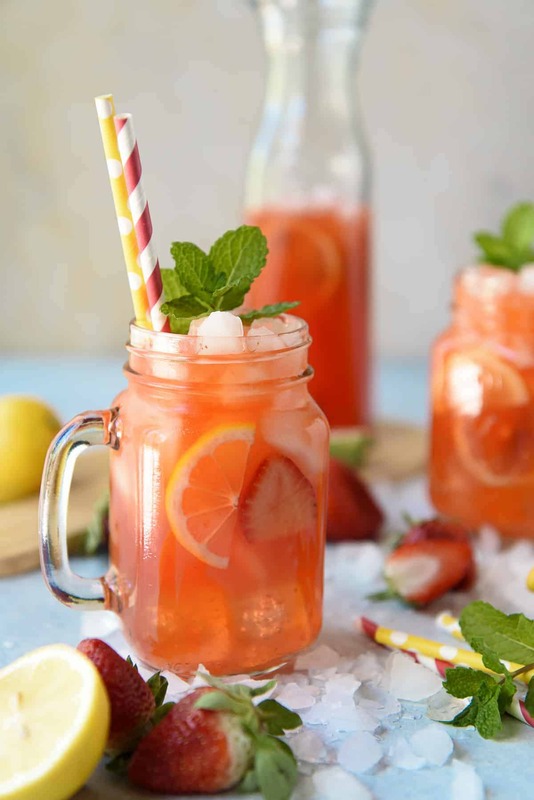 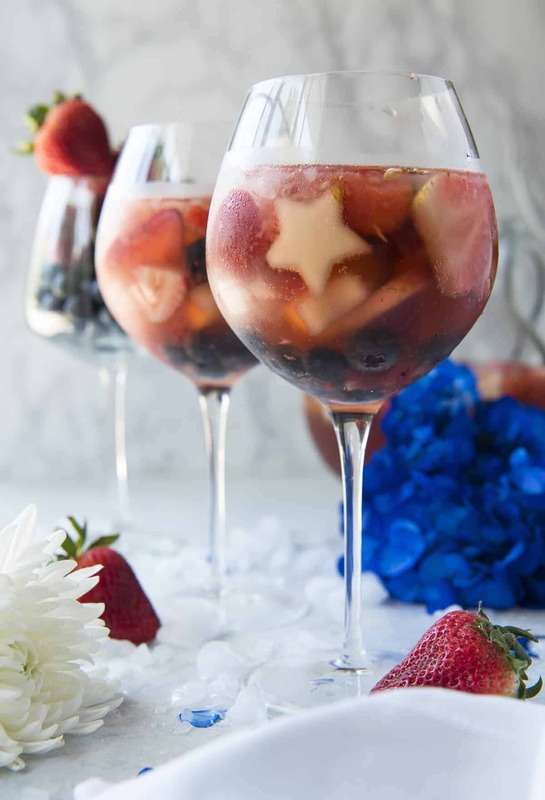 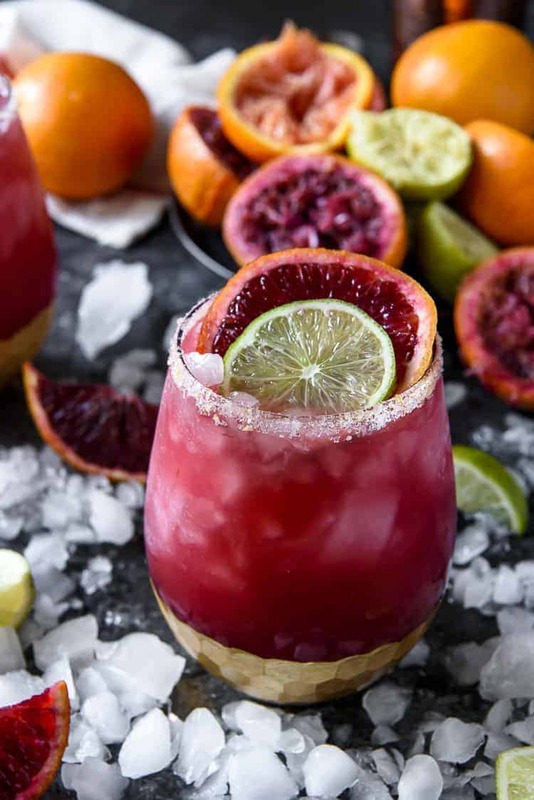 From amazing cocktail recipes, mocktails & party punch for kids, coffee drinks, and more! 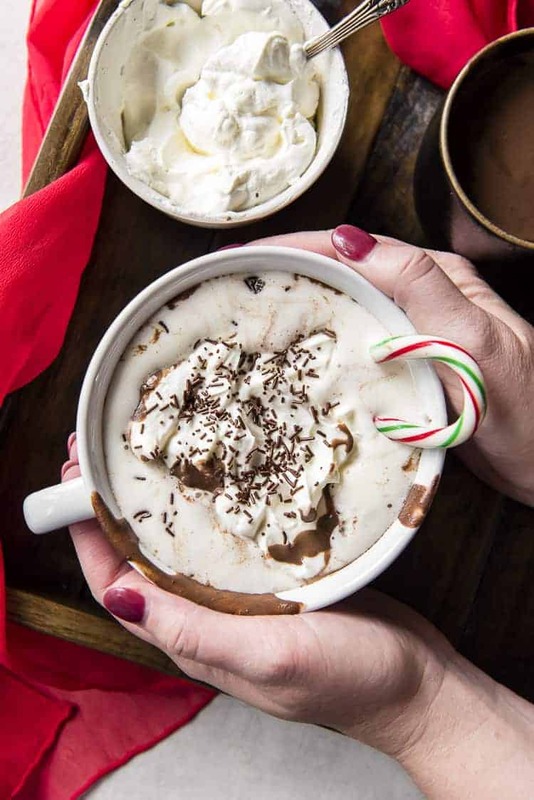 Hot winter coffees and drinks, frozen cocktails and smoothies - just about everything you need to whet your whistle.